5596 Commercial Way in Spring Hill, Fl 34606 at the intersection of Commercial Way (US 19) and Northcliffe Blvd. Only 1/2 mile south of Weeki Wachee Springs State Park. Store Hours: 10am – 5:30pm Monday through Saturday. Always Closed on Sunday. 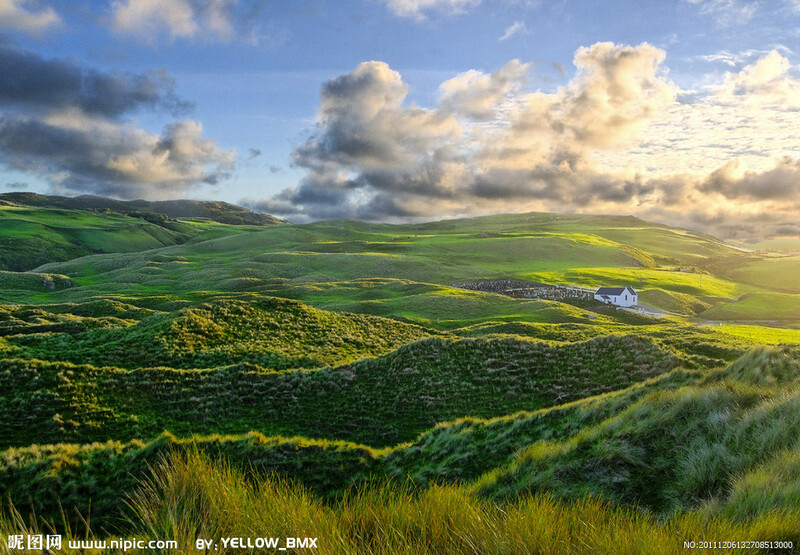 Experience Ireland and the very best she has to offer. 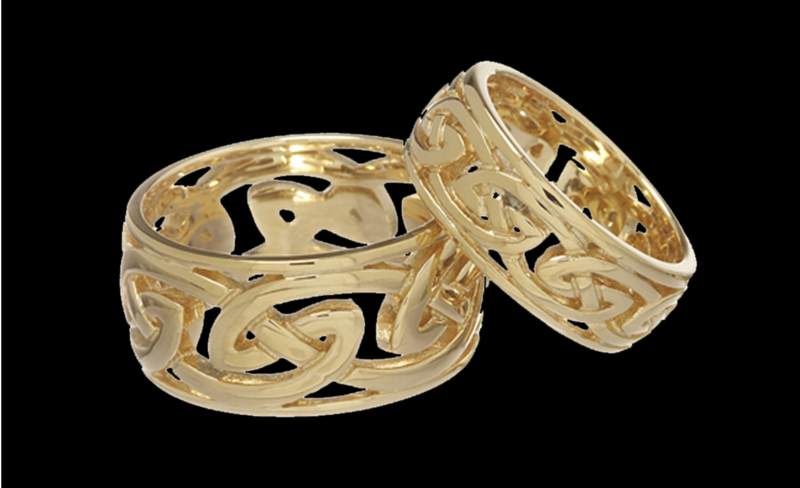 A visit to House of Claddagh either in person or online will surely spark the Irish in you. 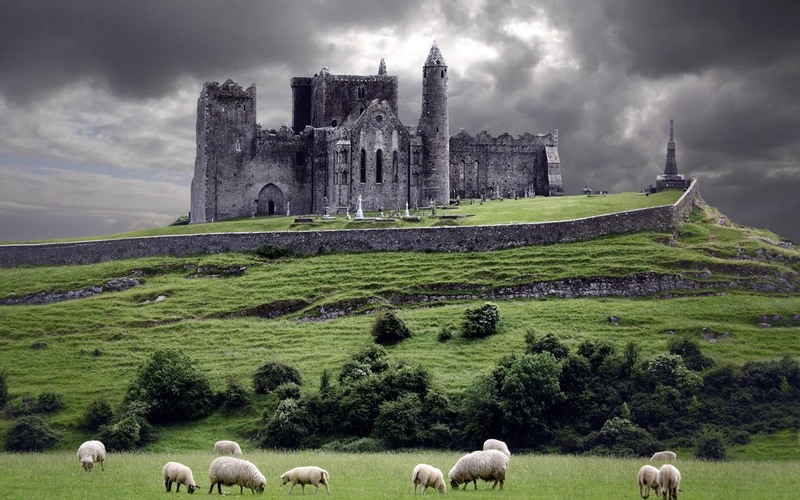 From the Irish knit sweaters to the elegant jewelry and the fine china and crystal you will also be in awe of the craft work in pewter, brass, turf, linen, Connemara marble and even the beautiful fragrances of Ireland such as the ever popular Inis cologne. 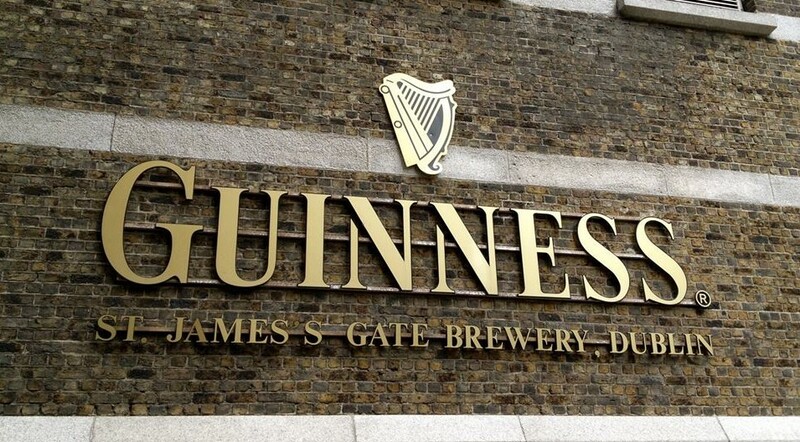 Even Guinness merchandise namely glassware, T-shirts, caps, barware and metal signs have a special place at House of Claddagh. And if you may be looking for Religious articles such as rosaries, medals, crosses, crucifixes and most especially Celtic Crosses you will find a large selection here. ©2019 House of Claddagh Irish Collections · Built with love by Florida's Original Nature Coaster™ using WordPress.